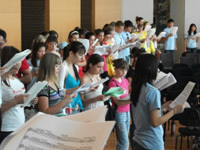 Concerts-Austria offers your performing group the opportunity to participate in an educational music workshop program especially designed for choirs and other performing groups. 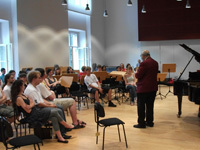 The program consists of lectures in music history, music theory, and performance studies and is taught by faculty members of the University of Music and Performing Arts and the Konservatorium Wien University in Vienna, as well as by members of the Vienna Philharmonic Orchestra or other prestigious orchestras in Vienna. 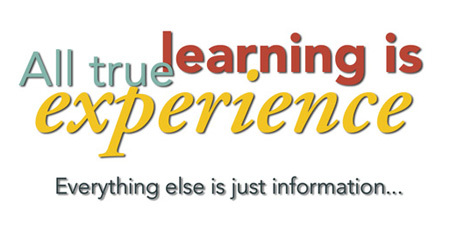 Each Workshop program is designed to offer your performing group, be it an instrumental or vocal ensemble, the opportunity to expand its repertoire and enhance its performance skills. 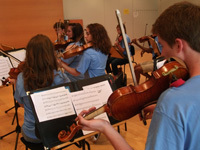 For individual students interested in pursuing music, Concerts-Austria can provide assistance in arranging master classes and private music lessons. Coaching sessions will be held by faculty members of the University of Music in Vienna, as well as by members of the Vienna Philharmonic Orchestra, the Vienna Symphony Orchestra and the Vienna Radio Symphony Orchestra.